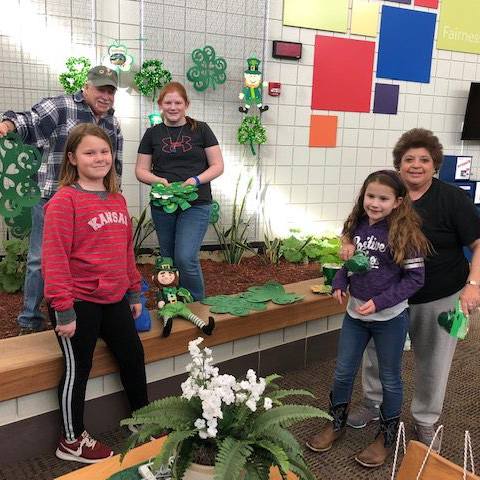 Chapman Elementary aims to provide a safe and positive learning environment which will empower all students to learn and achieve to their maximum potential and become responsible, respectable citizens. Welcome to CES where students are our focus. We strive to do what is best for all students! 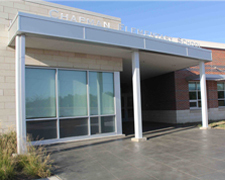 Chapman Elementary is composed of Pre-K through 5th grade. Here, you will find lunch menus, our library, all of our wonderful staff and their email, along with a link to our facebook page so you can keep up to date with some of our activities. Here at CES, we offer kids a safe and positive learning environment so they can learn along with their peers as they grow. Our Kindergarten through 2nd grade classes have two teachers per grade, and 3rd through 5th grade having three teachers per grade. Chapman Elementary has around 343 students including Wee Lads and Lasses Preschool. Each Friday, we have our PBIS assembly which focus on awarding students both behaviorally and academically.